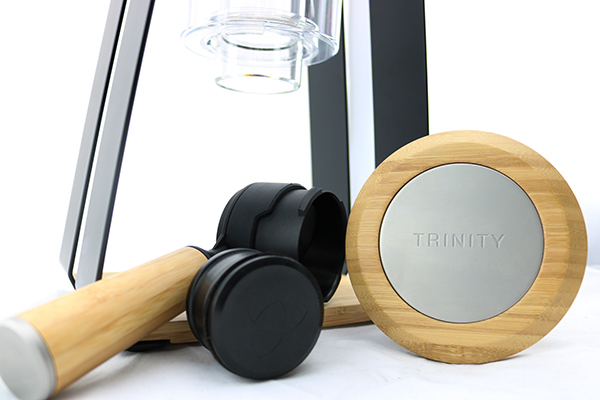 The Trinity ONE is a brewing revolution for specialty coffee. 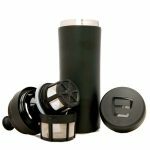 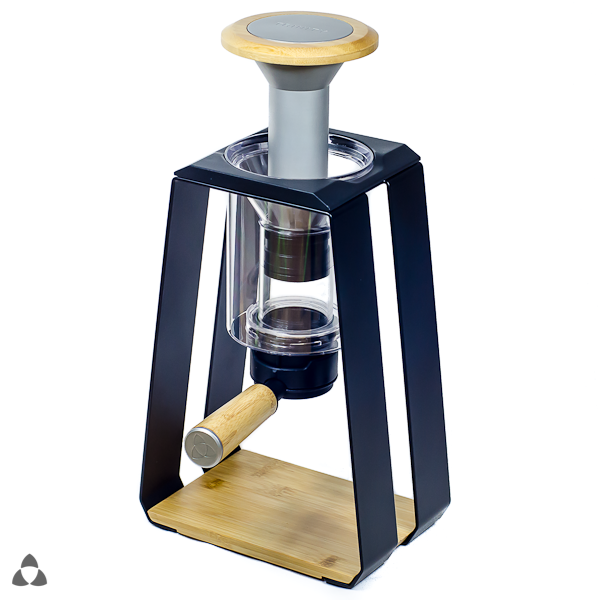 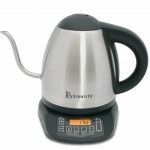 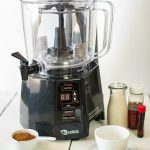 It combines a number of brewing methods including pour over, air pressure, and cold brew to reduce bench top clutter and delivers a functional, minimalist brewing experience. 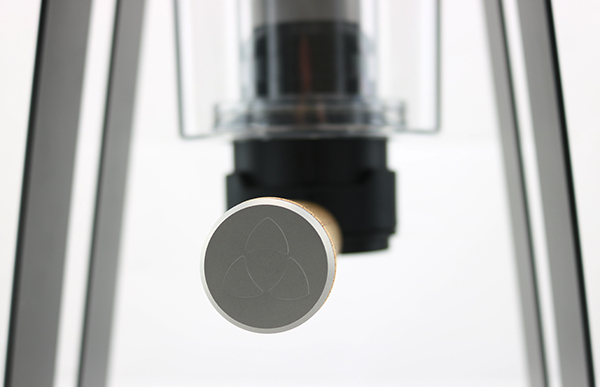 Press . 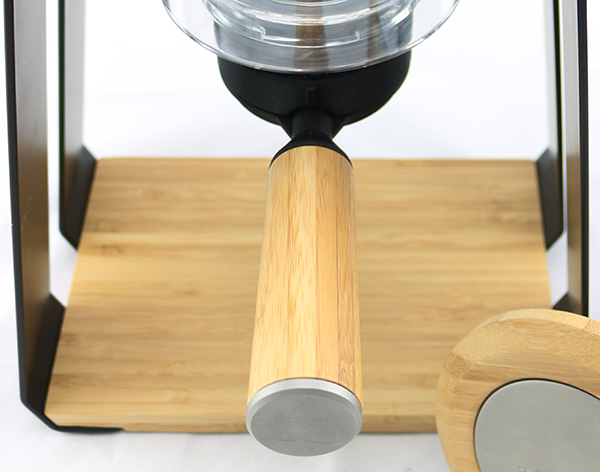 Drip . 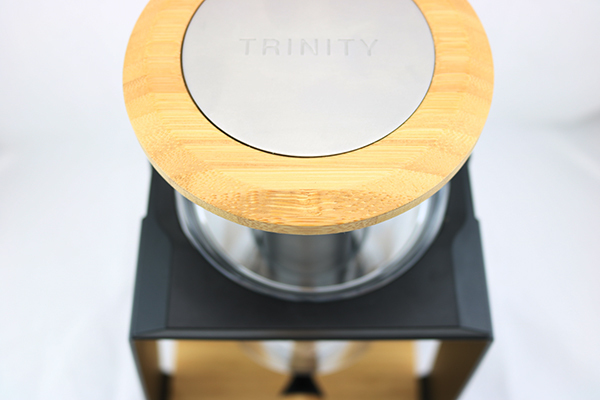 Immersion – Trinity One allows multiple brewing methods in one revolutionary and sophisticated unit, reducing bench top clutter and the need for multiple brewing tools while achieving a specialty coffee brewing experience. Manufactured from high quality Stainless Steel and Black Walnut timber the Trinity One is a stylish addition to any brewing bench. 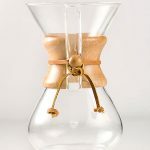 Depending on the brew method you are using the following items are recommended – paper filters or Kone Filter for pour over, paper filters or stainless disk for press & immersion, a quality glass server and kettle.